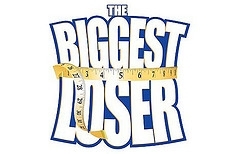 What score did tiffany get for the beep test on the biggest loser? Recently, on the biggest loser australia, they did the beep test and tiffany got the most. Does anyone know what she got?